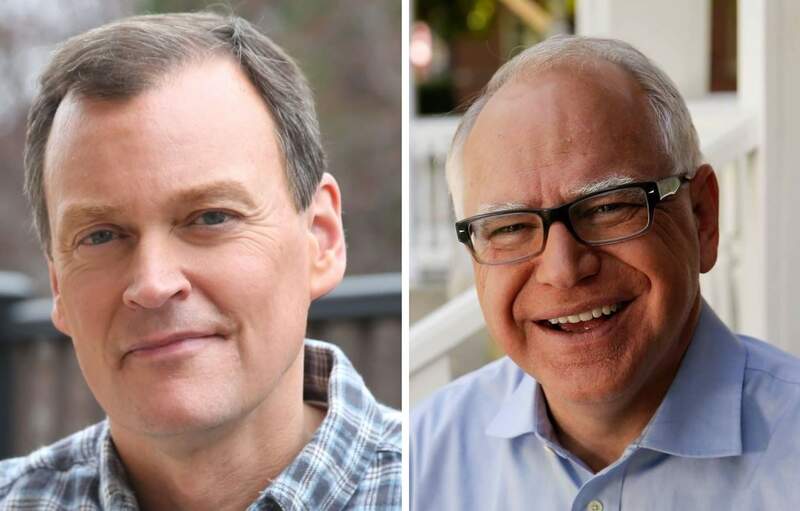 The Minnesota Corn Growers Association (MCGA) has partnered with WCCO Radio and Minnesota AgriGrowth to host the Greater Minnesota Debate, with gubernatorial candidates Jeff Johnson and Tim Walz. The debate will take place Tuesday, Oct. 9 at 7 p.m. in Willmar, and will be broadcast live on WCCO Radio. The debate between Hennepin County Commissioner Johnson and Congressman Walz will focus on issues impacting rural Minnesota and its vital ag sector. Corn farmers and MCGA understand the importance of reinforcing the value of agriculture in our state, both with policy makers and our fellow Minnesotans. That’s why MCGA partnered with WCCO Radio to bring this debate to Greater Minnesota as part of its ongoing efforts to elevate the issues impacting corn growers and their rural communities through the “MN Corn Grows MN” campaign. MCGA launched the initiative last year to share the key role corn farmers play in building a sustainable future for all Minnesotans. The debate on Oct. 9 will be another opportunity to raise awareness of the importance of agriculture to our state, and the issues impacting farmers and their families, with each candidate and a statewide audience. As the co-host of the Greater Minnesota Debate, MCGA will also have the opportunity to highlight the research and conservation efforts of corn farmers on WCCO’s airwaves, and will be included in WCCO’s on-air and online promotion of the debate in the days leading up to the event. Date: Oct. 9 at 7 p.m.
How to listen: Find WCCO on the radio dial at 830-AM, or listen online here. Visit mncorn.org and follow MCGA on Twitter (@mncorn) and Facebook (@MinnesotaCorn) for additional details in the days leading up to the debate.